Enjoy maximum discounts on custom racquetball racquet stringing by placing your order online through this page. Pre-ordering online will also give you the option of saving 10% on your next order. 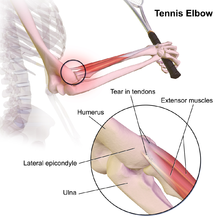 We offer CUSTOM racquetball racquet stringing and DISCOUNT racquetball racquet stringing. 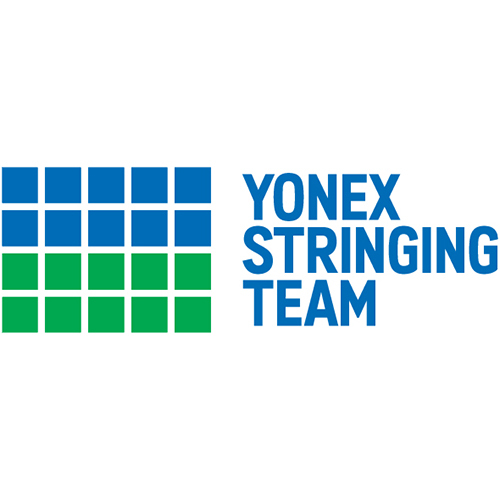 Custom racquet stringing allows you to customize your racquet and enhance your performance. You can also choose one-hour, one-day or one week turnaround. If you follow the step-by-step instructions below and submit your order online, you will get a coupon code that allows you to save money on your next order by leaving a review. 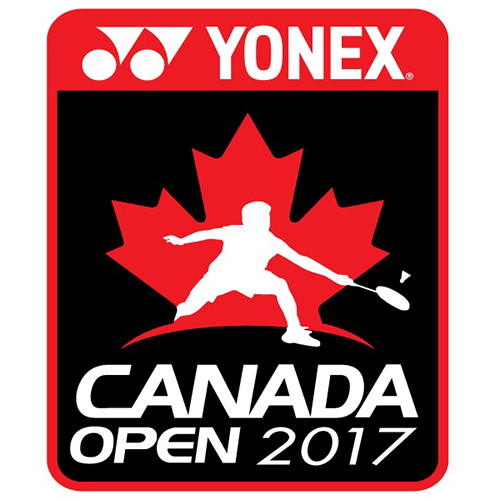 If you don’t want to submit your order online, you may bring your racquet into the store. We will give you great service, but you will not be able to leave a review and you will not be able to get a discount on your next order. Like Racquet Network's Facebook page and get a $10.00 coupon code for one-day or one-hour CUSTOM racquet repairs. Repeat customers save an additional 10% on every order when they order online and submit a review within 30 days. See the step-by-step instructions at the bottom of this page. 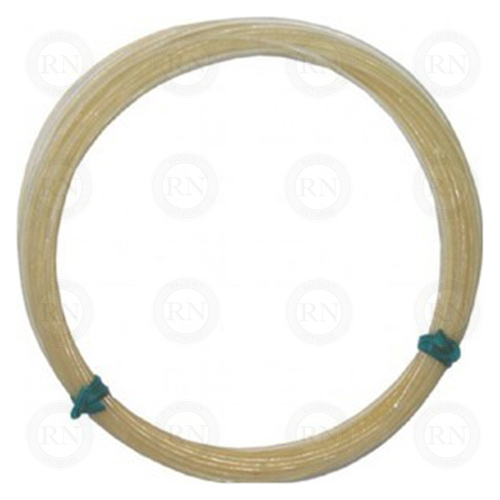 When you purchase the string from us, you get a two week warranty and a satisfaction guarantee. You can also choose from one-hour, one-day and one-week turnaround. The default string (selected below) is synthetic gut. 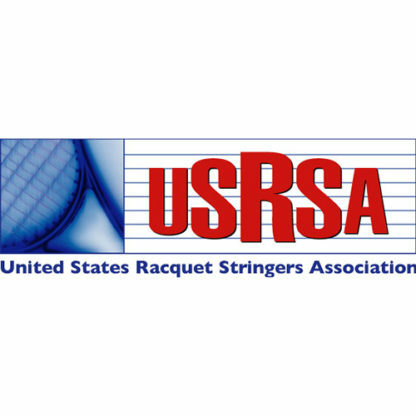 Our expert stringers are trained by the US Racquet Stringer's Association. 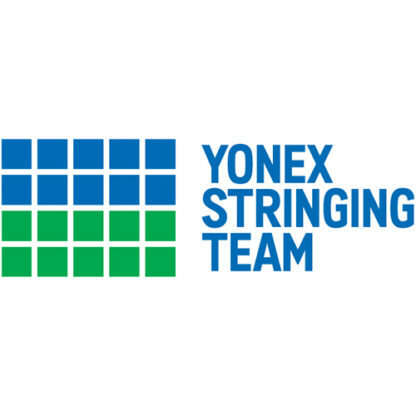 Members of our team are also part of the prestigious Yonex Stringing Team. Our stringing machine can fine tune tension to 1/10th of a pound and we have the best practices in the industry. 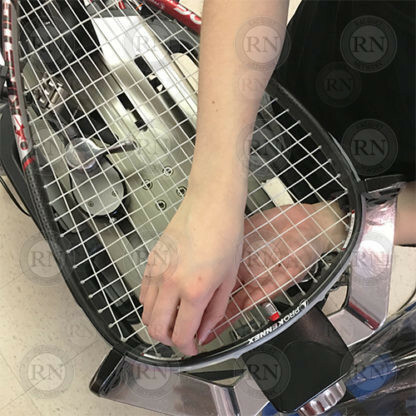 If you have a warranty issue with a racquet, we will be able to assure the manufacturer that your racquet was strung correctly and they will believe us. We offer three turnaround options for custom stringing. 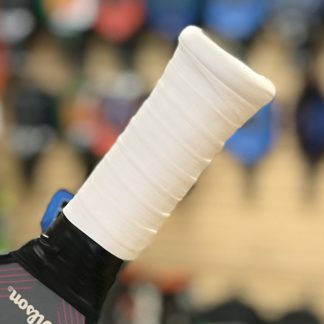 Regardless of the turnaround you pick, your racquet will be done as soon as we can do it and we will email you as soon as it is done. 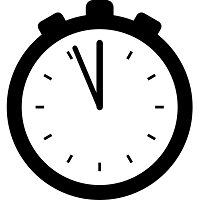 But if you want it back quickly you can choose from one-hour guaranteed and one-day guaranteed. Fast and convenient racquetball racquet stringing service in Calgary. Two-week warranty. 3. Drop it off or ship it to us. Repeat customers save an additional 10% on every order when they order online and submit a review within 30 days. Step 1 – Place a repair order through this website. 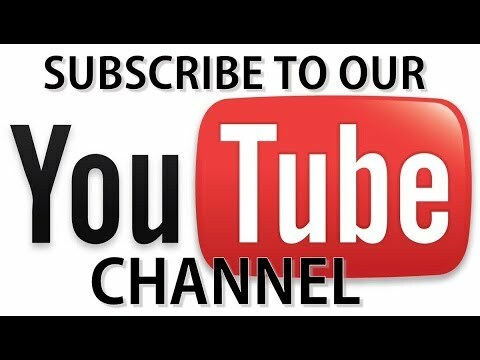 Step 2 – Submit a review to the website with 30 days of placing this order. Step 3 – Our system will send you a discount coupon for your next order. Step 4 – Place an order using the coupon code you got in Step 3. The order placed in Step 4 is non-refundable and cannot be changed in any way. However, it will not expire. So you have plenty of time to use it. Please be sure to save your receipt, either in your email folders or in hard copy format, because you will need to provide it as proof of purchase. Racquet Network is not responsible for keeping track of pre-orders like these. Great service. Thank you. I will be telling all of the guys as my club about you guys. Thank you.